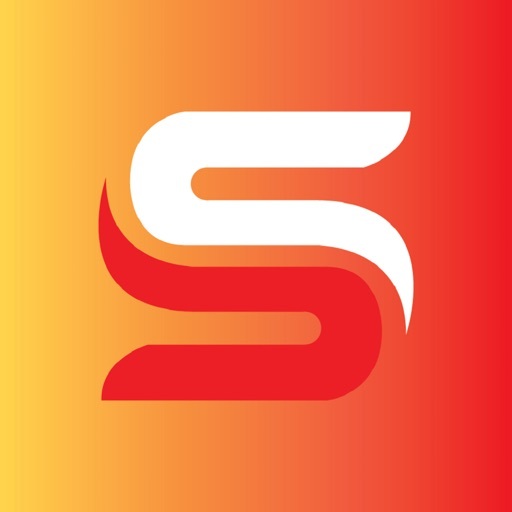 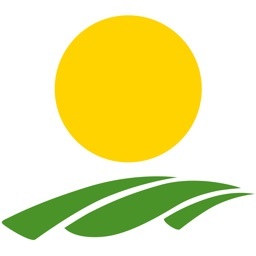 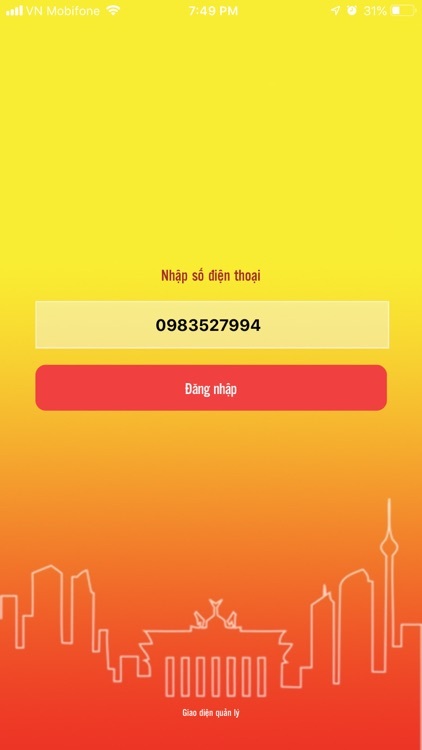 GasSieuToc is an app for End-Users who want to order for Gas tanks. 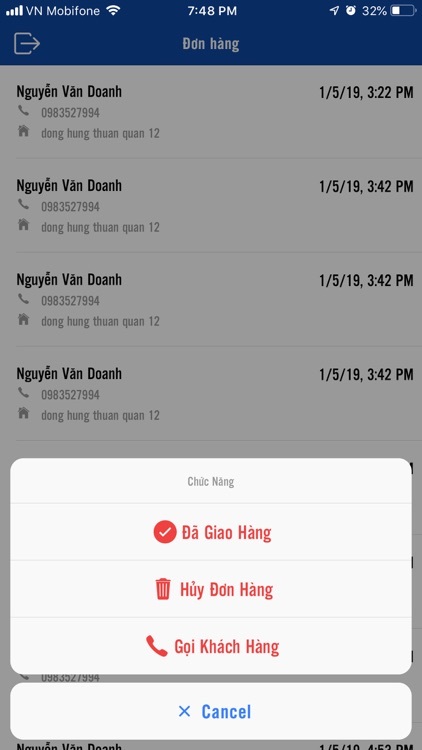 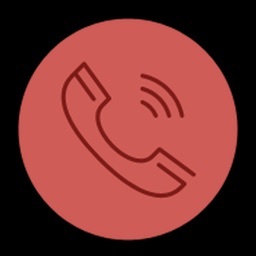 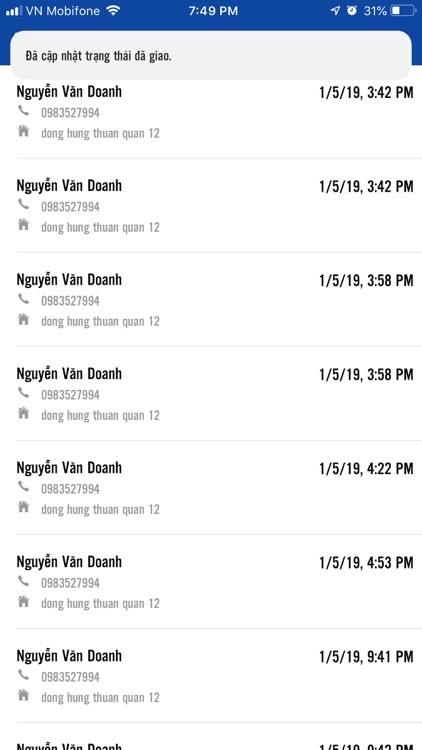 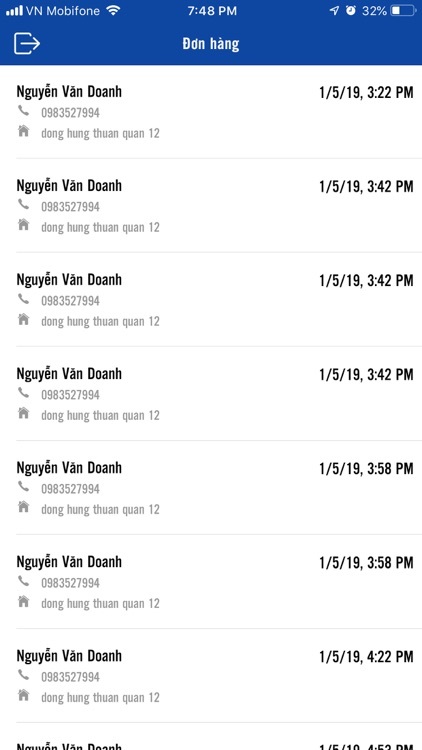 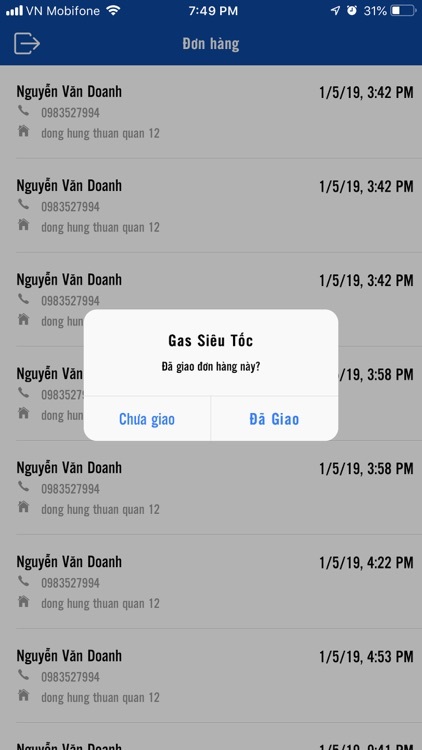 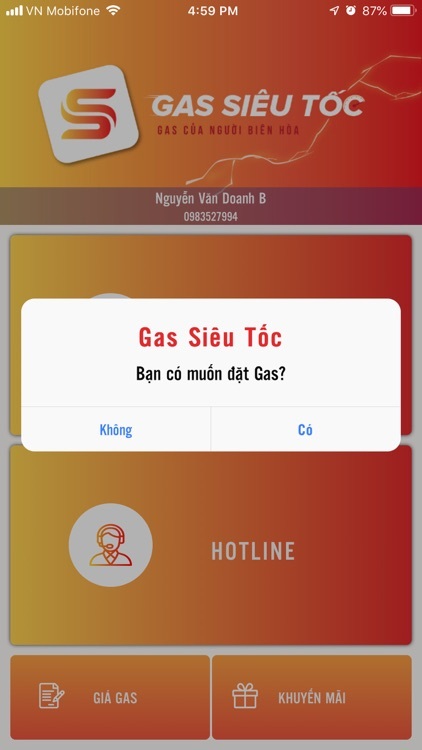 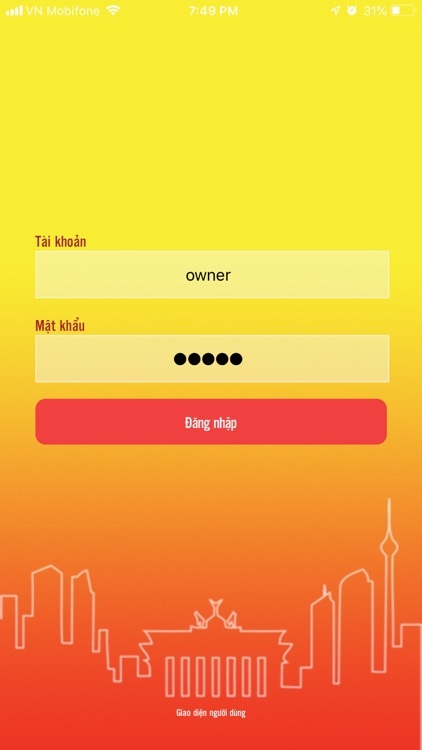 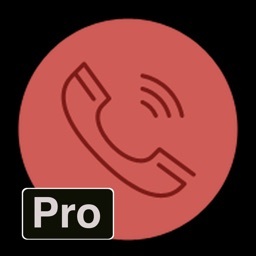 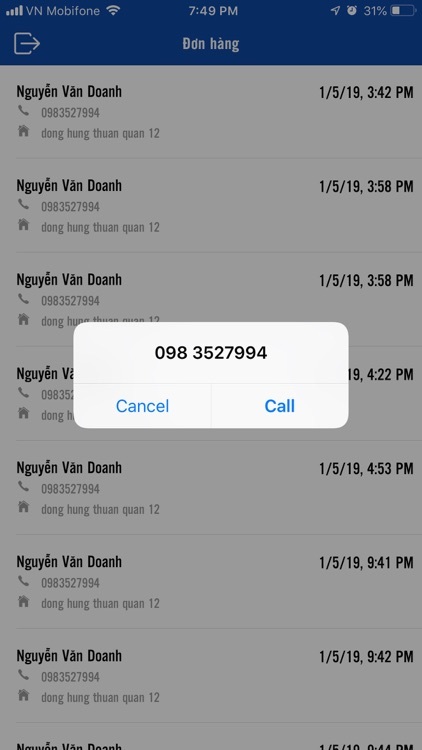 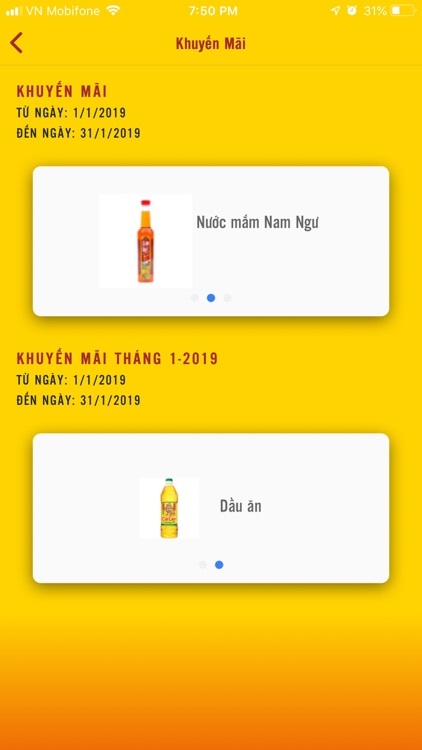 The purpose of this app is to save time & mobile number memorizing for End-Users by clicking on the button "Đặt Gas" on the app. 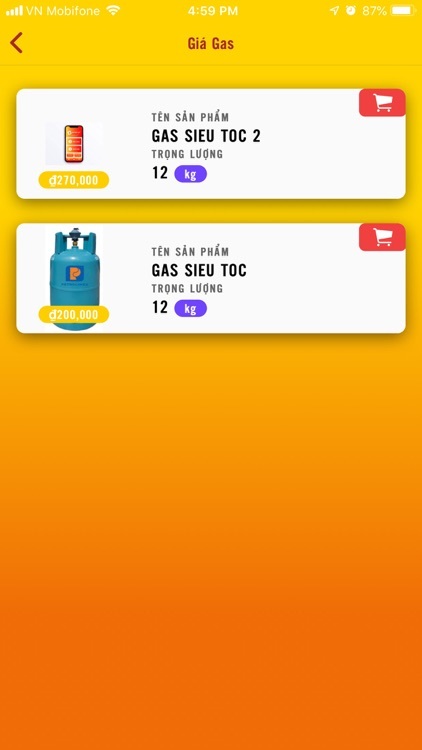 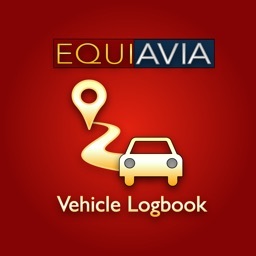 Available promotions are also listed on the app for End-User to choose once they order a Gas tank as a gift.